If you are about to play this game for the first time, it is advisable to first watch the introductory video. Namely, this video clearly explains everything you need to know before playing this slot. At the top of the slot, there is a slide function. The left-hand side is the angel's side, and the right-hand side is the Devil's. When you slide all the way to the left, you will frequently receive small winnings. However, if you slide all the way to the right, you will receive bigger winnings less frequently. You can fiddle with this slide bar indefinitely, so make sure you find the right setting for you. Angel or Devil is a game by Ash Gaming, and on which you can determine how you want to play. 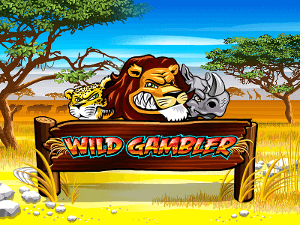 In Wild Gambler, you can lock wild symbols, in Angel or Devil, you decide how you want to play. This freedom results in some extra excitement, as you can choose from small, regular winnings, or bigger, rarer winnings. This slot has five turning wheels and three rows, which makes it easily comprehensible. Because of the ease of playing, all your focus can stay on how you want to play. Additionally, Angel or Devil has various wild symbols and free spins. How do you play Angel or Devil? If you are about to play this game for the first time, it is advisable to first watch the introductory video. Namely, this video clearly explains everything you need to know before playing this slot. At the top of the slot, there is a slide function. The left-hand side is the angel’s side, and the right-hand side is the Devil’s. When you slide all the way to the left, you will frequently receive small winnings. However, if you slide all the way to the right, you will receive bigger winnings less frequently. You can fiddle with this slide bar indefinitely, so make sure you find the right setting for you. The Angel or Devil slot is filled with standard symbols, two different wild symbols, and one scatter symbol. The wild symbols are one angel and one Devil. The animations of the game are fun and we would also like to advise you to turn on the sound. Namely, the sound effects are more than just complimentary. With its five turning wheels and three rows, this slot has a clear overview and is easy to play. 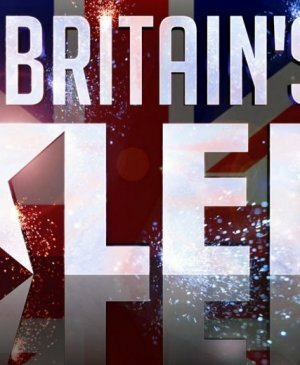 Even the free spins are rather standard. That is, you need at least three scatters to open up free spins. With three scatters, you will receive five free spins. And even though five is not that many, they still are very interesting. Namely, after every free spin, the machine shows you four cards, from which you have to choose one. With these, you can win multipliers, cash prizes, extra wild symbols, and padlocks. This padlock means that while it remains closed, the number of spins does not change. Which means you get extra spins as long as the padlock is active. While playing free spins, you can win even more free spins with the scatter. Please note, during spins, lightning might strike the middle turning wheel, which will grant you many bonuses. With all these features, free spins are the most profitable part of Angel or Devil. Angel or Devil has 20 pay lines, which you cannot alter. You can, however, determine the total wager amount. This you can do at the bottom right corner of the screen. The most interesting part of this slot obviously is the meter at the top. 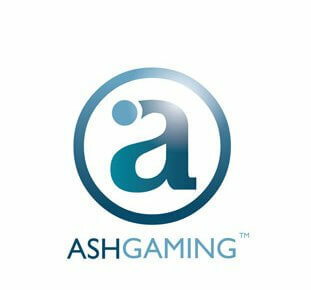 Ash gaming has with this game produced one of its most successful slots. For online players, it is special that you can alter the main configuration of the game. Namely, the frequency with which you win. Especially when you get into free spin rounds, the meter is very important. Namely, how you have configured the meter because that determine whether you can expect very big winnings!